Filmmaker and visual artist Melika Bass expands the territory of her gothic world in this installation using sound, 16mm/video, and architecture. Transplanted to Chicago from the south, Bass’s distinct, immersive artworks blend macabre and magical elements, revealing a fictional, fractured Americana. The solo exhibition featured a spatial narrative installation that delves, through movement, texture, sound, and gesture, into the psychology of several reoccurring figures in Bass’ previous films; while also introducing two new characters, blending the past into the present. Bass designed the installation by altering the gallery, leading the viewer through a evocative memory of place, embedding us in a timeless society of lost souls in a haunted landscape. Melika Bass is a filmmaker and installation artist currently living in Chicago. 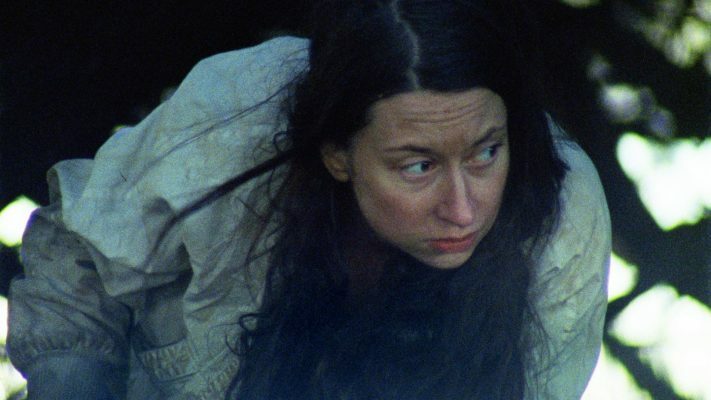 Bass is the recipient of an Artadia Award, a Media Arts Fellowship from the Illinois Arts Council, the Kodak/Filmcraft Imaging Award from the Ann Arbor Film Festival, and an Experimental Film Prize from the Athens International Film Festival. 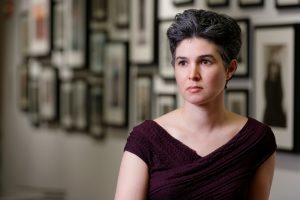 In 2013, Bass was appointed the Pick-Laudati Artist in Residence at the Alice Kaplan Institute for the Humanities, at Northwestern University. 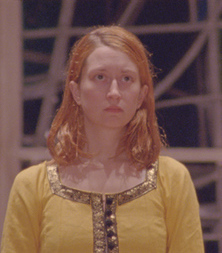 Screenings and exhibitions include the Film Society of Lincoln Center, New York; Kino der Kunst, Munich; Museum of Contemporary Art Chicago (solo exhibition, February 2011); Torino Film Festival, Italy; Anthology Film Archives, New York; Ann Arbor Film Festival; Museum of Contemporary Art Detroit; BFI London Film Festival; Athens International Film Festival; Segal Center for the Performing Arts, Montreal; Hamburg International Film Festival, Germany; and the Split Festival of New Film, Croatia. Her work has been profiled and reviewed in Filmmaker Magazine, Time Out Chicago, Bad at Sports, Art Daily, Rolling Stone Italy, Chicago Tribune, Chicago Reader, Pitchfork,and the Chicago Sun-Times.